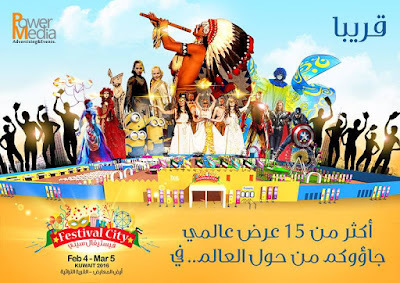 The Festival will take a place at “Kuwait National Fair (Heritage City) from 4th of February till 5th of March 2016. 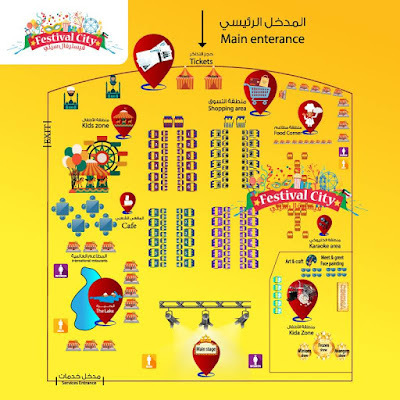 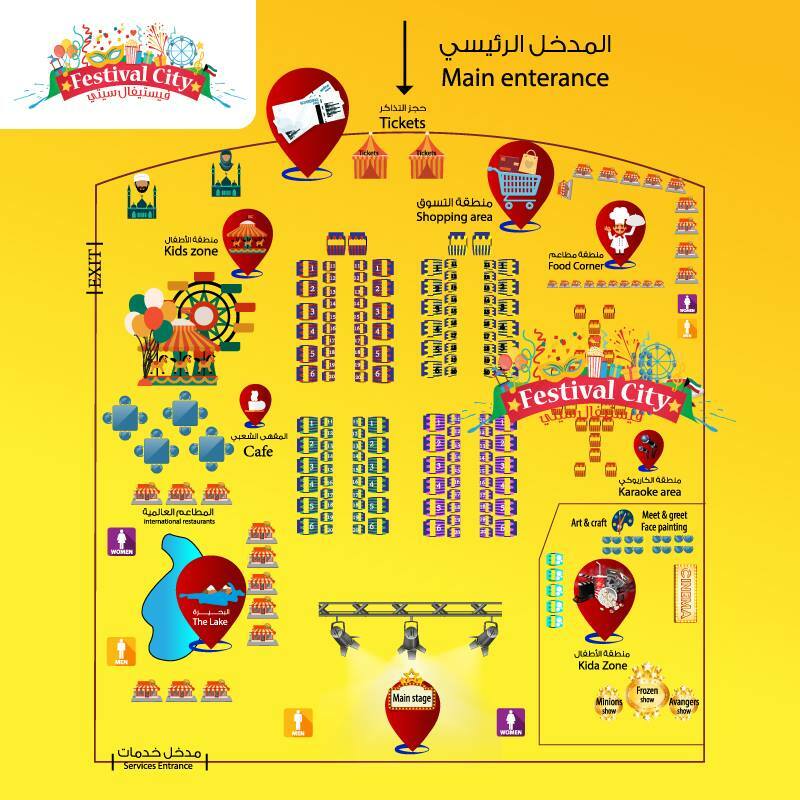 A wide range of Activities and Shows from all over the world will be at Festival City. 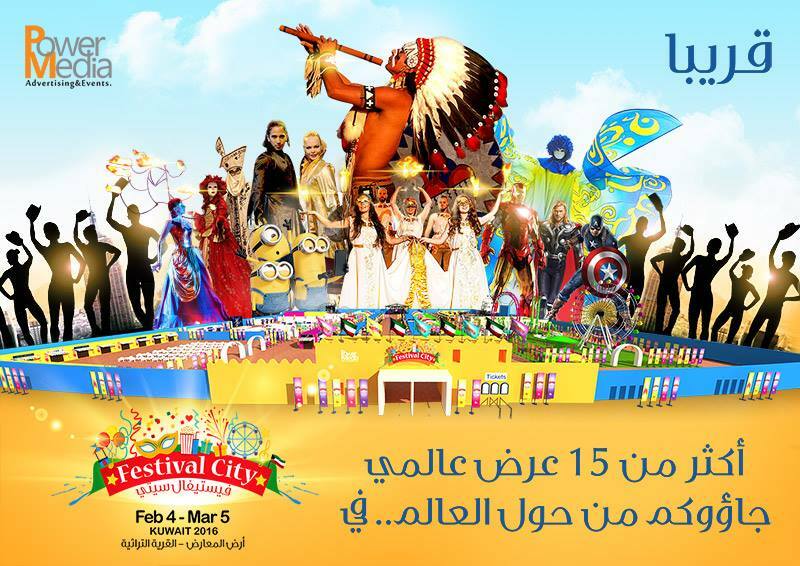 I am assuming this is taking the place of the annual Proud to B Kuwaiti event? 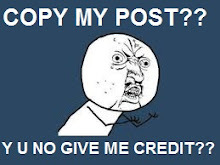 You can find more info on their website and FB.